Connect 1000Mbps/1000Mbps fibre right into your business. Get fast Broadband with our Business NBN Internet plans. Our VoIP Business Phone Service is NBN Ready and is the market leader for all small business phones needs. 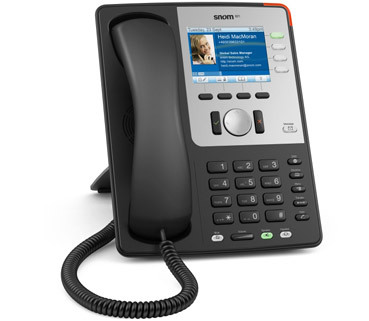 Perfect for new business phone systems and when moving your business phones to new premises. The experts of stress free relocation of phone systems & business internet. 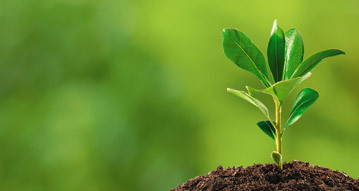 We're committed to planting a new tree for every new Cloud Telecom member! 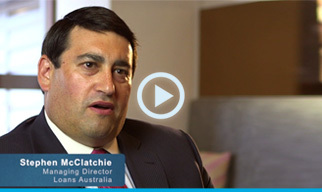 Australian owned and operated providing good ‘ol fashioned phone service.